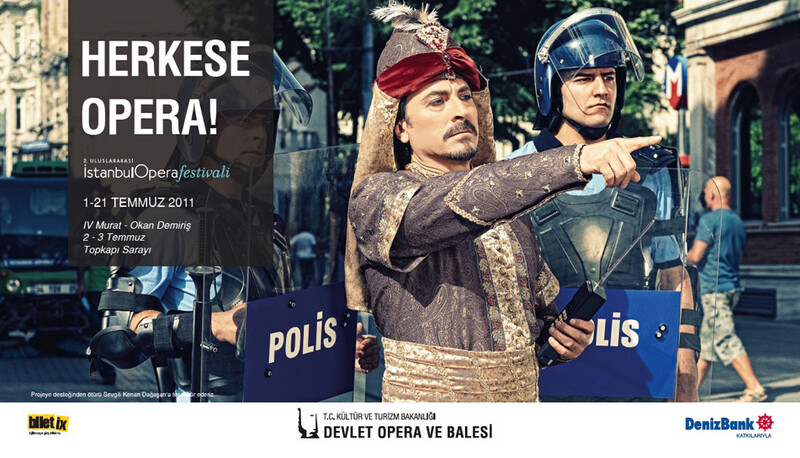 Istanbul, a city which hosts numbers of long lasting festivals, added a new member to it's festival family four years ago. 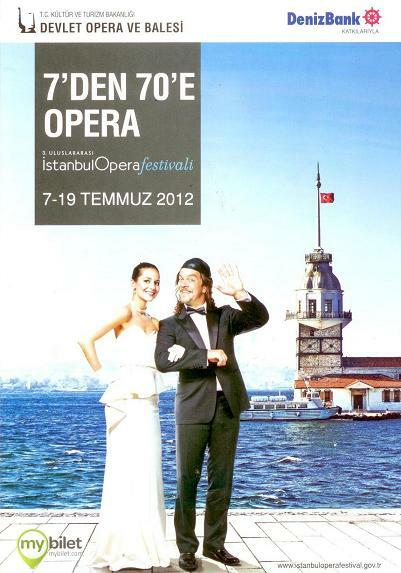 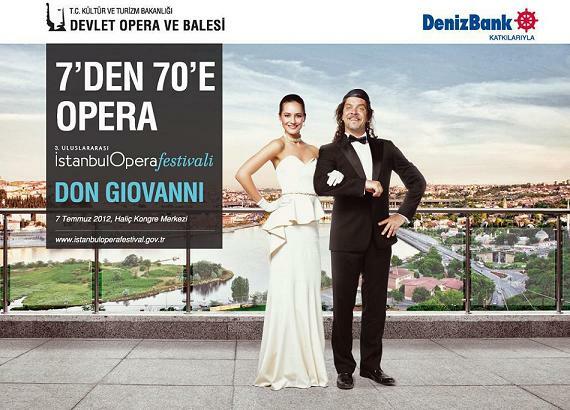 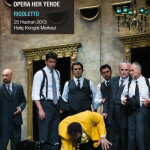 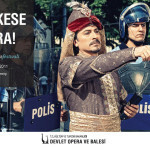 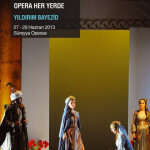 International Istanbul Opera Festival, integrates opera with the city's historical venues and urban locations. 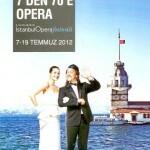 Istanbul, a city which hosts numbers of successful festivals, added a new member to it’s festival family a few years ago. 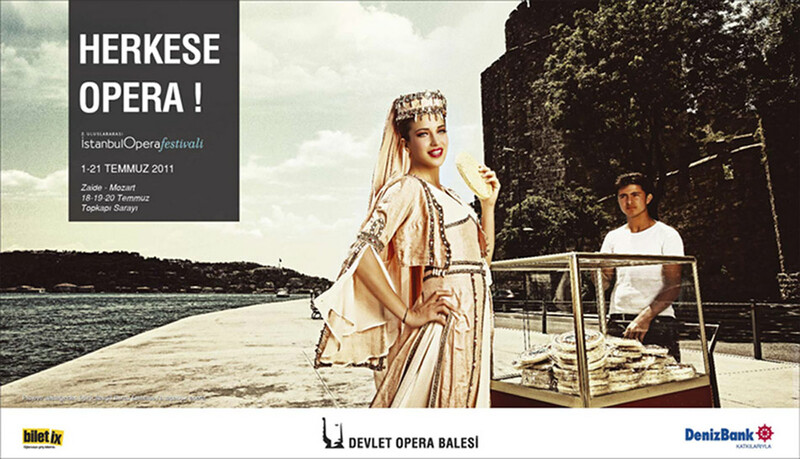 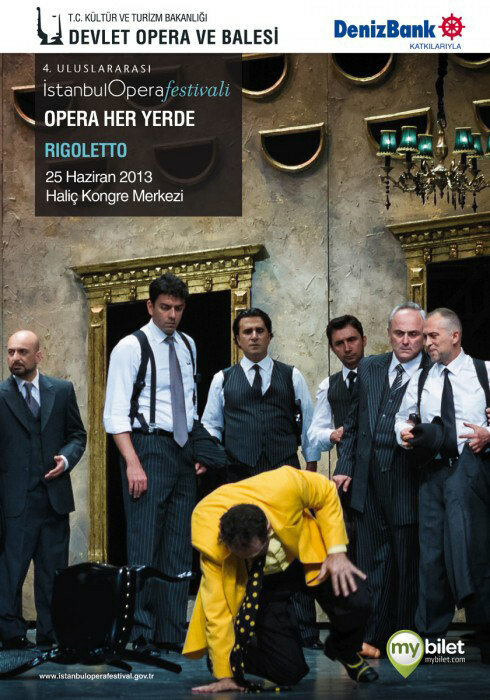 The International Istanbul Opera Festival integrates opera with the city’s historical venues and urban locations.